It's not often we get to look at the UK from the sea. So a cruise around our home island may well prove a unique and fascinating experience giving you the chance to see the most historic landmarks and landscapes from a different perspective. 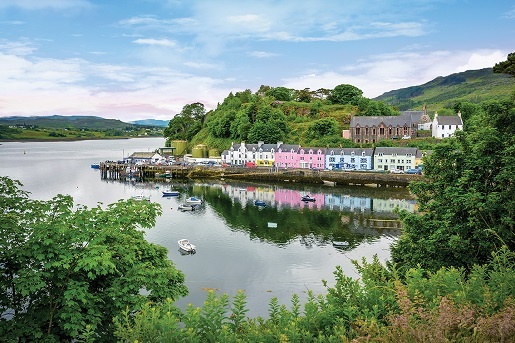 With many different ports of call including the historic city of Edinburgh, vibrant Liverpool and, of course, the historic and culturally diverse city of London, you can experience a tour of the UK unrivalled by any other form of transport. Experience excellent shopping, superb restaurants and waterfront bars and galleries, it boasts beautiful historic architecture, museums and some unique pieces of sculpture. Explore the City's unique culture, and its superb art. Take a look around the beautifully preserved, original ancient Norse town. Fantastic history alongside excellent nightlife.